We pride ourselves on our customer satisfaction. We have been trading for over 5 years with over 20 years experience from franchised main dealer to Independent garages. We are a member of AUTO CARE which is a network of nationally easily identified independent service and repair garages. Each garage has to satisfy strict criteria of high standards of workmanship and the use of only the best quality parts and consumables. 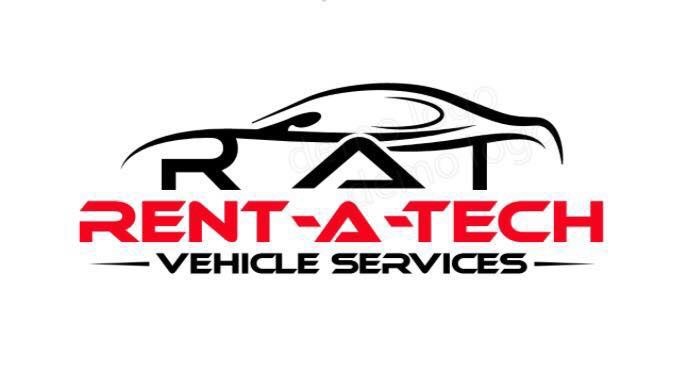 Book your car service, repair or MOT at Rent A Tech Vehicle Services . You might be surprised how easy booking mechanical work online at Rent A Tech Vehicle Services can be. With bookmygarage.com, booking a service or car repairs is a doddle. Book the job you need right here. The Bridgend area boasts a number of fantastic garages and Rent A Tech Vehicle Services in Brynmenyn is a great example. An independent garage with years of experience, Rent A Tech Vehicle Services can’t be beat for car repairs, services and MOT’s at reasonable prices. Whatever the make or model of your car, their experienced mechanics can get the parts you need and get the job done. So, why book your car service repair or MOT at bookmygarage.com? Because it’s the fastest and simplest way to book a garage in Bridgend or anywhere else in the UK. Thanks to bookmygarage.com, you can make a booking from the comfort of your own home at a desktop computer, a tablet or smartphone. bookmygarage.com allows you to make an informed decision, before you part with your hard earned cash. You can check out opening times and directions to Rent A Tech Vehicle Services from wherever you are. You can also read honest, independent feedback from the garage’s previous customers. Ready to book a job at Rent A Tech Vehicle Services ? All you have to do is enter your car registration and tell us if you need a service/MOT or if you have car problems which need to be repaired. Next, we’ll give you a price and you can make a booking in seconds without leaving the site. It couldn’t be simpler. Get your car back to its best today with Rent A Tech Vehicle Services and bookmygarage.com.